Call (905) 354-2133 | We are here to help 24/7. One family at a time." 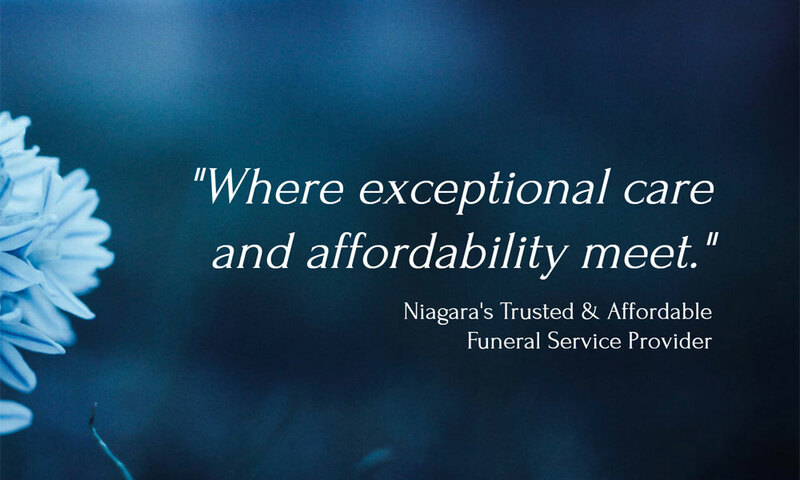 Niagara’s affordable funeral service provider. Our staff are here to provide you with kind, considerate and compassionate assistance during the most difficult of times. From the comfort of your own home or at our location, we offer our services as a positive alternative to the larger standard funeral home. We are a local, independently owned funeral home dedicated to providing you with the most personalized, compassionate and dignified service possible at a fair cost. Planning services from traditional to unique and personal celebrations of life. Affordable caskets, urns and keepsakes. A private, warm and elegant, space for a final goodbye. Government paperwork (CPP) and aftercare assistance. Willing to meet in the comfort of your own home. Money concerns? We will help find a solution to accommodate your financial situation. We understand that, for most, cost is always a factor when comparing funeral homes. We strongly believe that the quality and delivery of our services, along with our included extras and elegant gathering place, will provide your family with the best experience possible at a substantial savings. 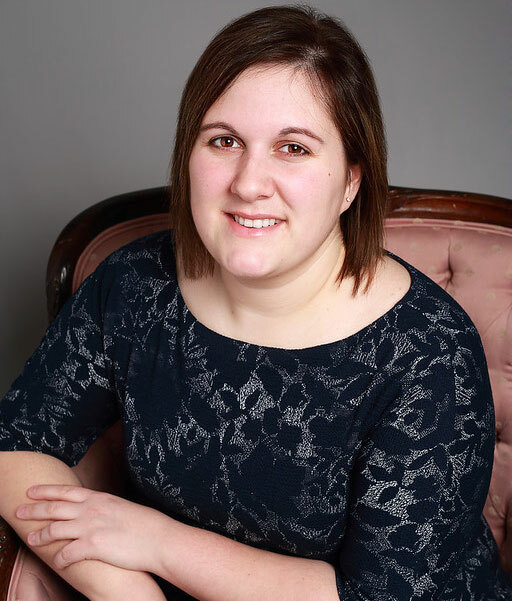 Visit our location, or call us today and speak with Krystal to find out for yourself why more and more families are choosing Essentials during their time of need. We are located in Niagara Falls and provide our services to the entire Niagara Region including: Grimsby, St. Catharines, Thorold, Niagara Falls, Fort Erie, Welland, Port Colborne and Niagara-on-the- Lake. We’re grateful to receive feedback from the families we serve. Essentials Cremation & Burial Services Inc.